Bluetooth Solution for Tracking Assets Stock or People in Office Buildings, Warehouses, Hospitals, Yards or Farms. Real Time Tracking & location management tools for fleets and vehicles. Datalink's product range & technological options are scalable for use across a range of vehicles and industries. Real Time Tracking & location management tools for Non Powered Assets. Low Profile, high resolution GPS trackers & Durable, Battery powered Asset Tracking with 2-5 years battery life. - TAIT & Kenwood Dealer Specialist, other brands available. Datalink Technologies is an innovator in voice, wireless data and GPS tracking solutions. We deliver progressive tracking, reporting and communication tools to improve productivity in your organization. Suited for any type of application you require. Customizable for your business needs. We are an innovator in Voice, Wireless Data &​ GPS Tracking Solutions. Australian owned and operated for over 25 years, Datalink Technologies is an innovator in voice, wireless data and GPS tracking solutions. We deliver progressive tracking, reporting and communication tools to improve productivity in your organization. Extensive range of innovative devices. Fully integrated device management and tracking software. Tested and proven solutions for every application and industry sector. Our own hardware and software development team. Quality certain and reliability assured means less support effort. Real Time Tracking & Location management tools for mobile fleets and non powered assets. Low Profile, high resolution wired GPS trackers. Durable, battery powered asset tracking with 2-5 years battery life. Bluetooth Solutions for Tracking Assets Stock or People in Office Buildings, Warehouses, Hospitals, Yards or Farms. 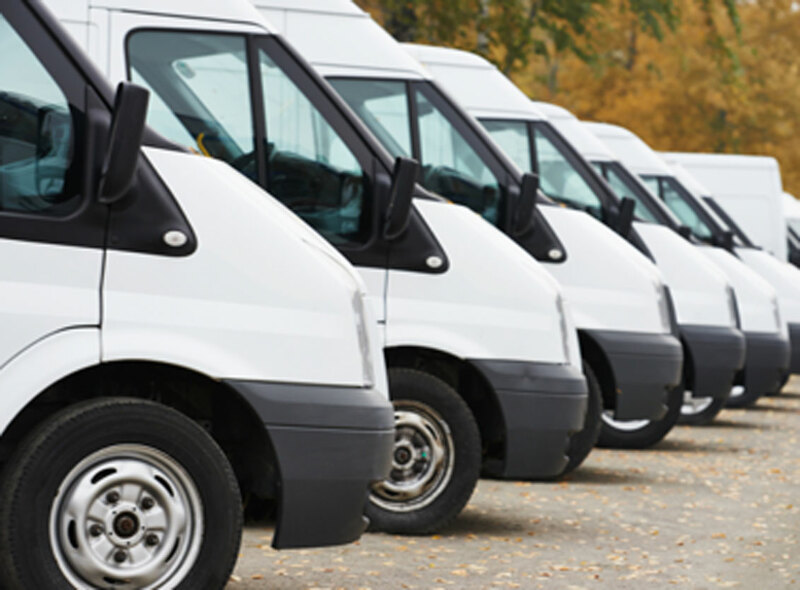 GPS Tracking solutions and Radio Communications systems are adapted to suit large and small transport fleets. We deliver tracking and location data in live or passive reporting systems for increased vehicle productivity. Our range of battery powered devices differ in size, performance and functionality to suit most applications. MONITORING AND RECOVERY OF ASSETS. 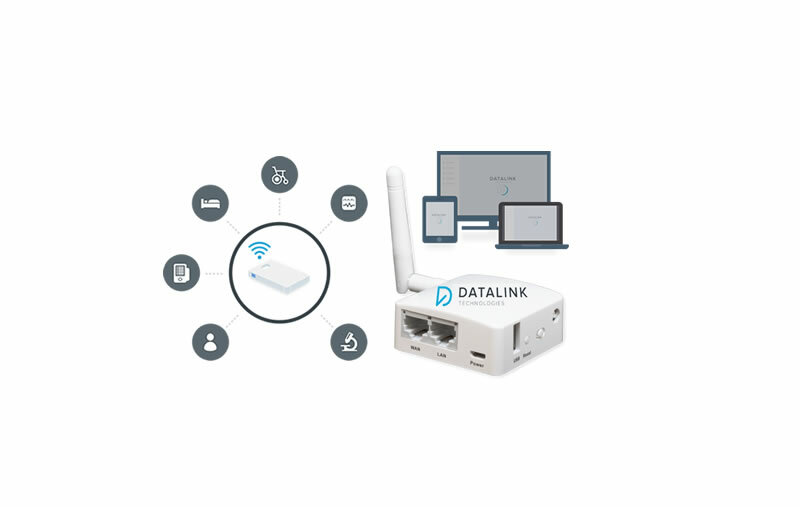 The Datalink Techonlogies devices are reliable and accurate, ideal for live tracking assets in the event of theft, or generating an alarm to notify the owner / operator of an incident. 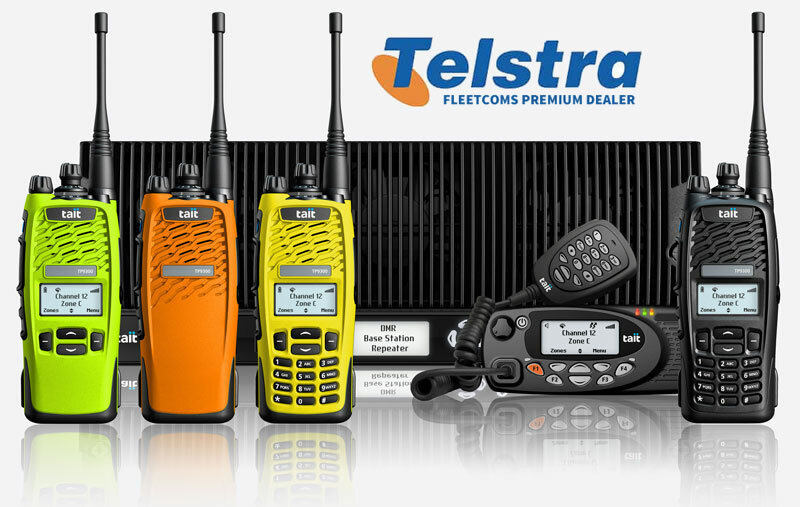 Remote locations are covered by our range of radio communications and network options. Our GPS reporting system adapts as vehicles move in and out of mobile range by saving, then auto-forwarding up to 30,000 events. Our scalable GPS and communications solutions suit any fleet size. Driver ID tags monitor driver behaviour for improved fleet safety and turn-by-turn reports deliver the best tracking resolution. Providing the best in tailored product and service solutions, Our Sales Engineers balance the functional requirements for vehicles and equipment with the operational needs of your business. Our in-house software engineers specialize in developing custom software solutions. Whether your business is introducing fleet wide GPS Tracking or Radio Communications, upgrading hardware or adding vehicles to your fleet, Datalink provide project management services to support your needs. Datalink technicians provide service and support for our range of Radio units and GPS Tracking devices. 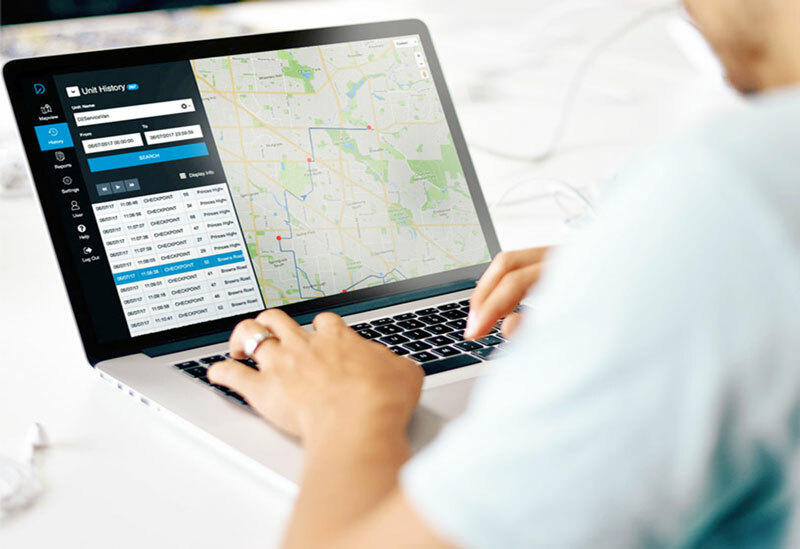 Our in-house software engineering team developed Datalink’s Fleet Management System (DFMS); a geographic mapping and reporting software program that supports the in-vehicle Megatrak V4 GPS Tracking System. Access to the newest, most innovative products out there means that you can establish your business as a leader in the minds of your customers. Our solutions were built to solve industry problems, and to solve them properly. Every customer application has unique nuances and specifics so sometimes it is hard to use an off-the-shelf solution. Quality, reliable hardware and seamlessly integrated software that is proven means that the system just runs the way it should from start to finish! Our skilled in-house software engineering team develop custom GPS asset tracking software solutions.​ This progressive group continuously benchmark Datalink’s products against international providers, delivering optimal Voice, Wireless Data and GPS Tracking solutions. Our responsive support team provide a range of project management services for all kinds of GPS tracking or asset tracking projects, including on-demand customer assistance, servicing, installation and repairs at our Rowville Head Office or on-site nationally. © Copyright 2018. Datalink Technologies Pty Ltd. All rights reserved.